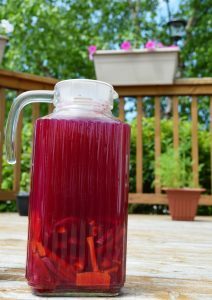 A couple of months ago, I was consulting a client from Delhi and we were discussing probiotics and fermented foods. 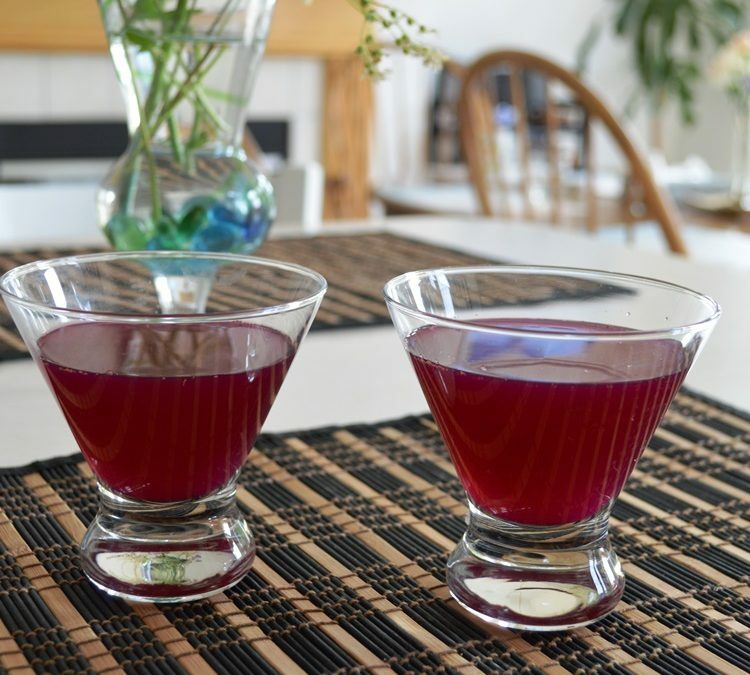 During our conversation Rahul mentioned about this drink called Beet ki Kanji that his mother makes. 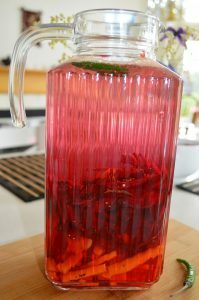 I experimented making at home and it was an instant hit with my family and friends. This is the very same reason that I am sharing this recipe with you. May you enjoy the kanji and the health benefits of the good bugs, and the power of phytonutrients from beets, carrots, mustard seeds and green chili. 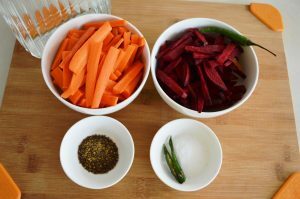 In North India deep purple colored carrot is fermented along with crushed mustard seed, hot chili powder and salt for a few days to get a popular drink called Kanji, which is considered to have high nutritional value and cooling and soothing properties. According to the Indian Journal of Microbiology, lactic acid bacteria (LAB) aka probiotics play an important role in the fermentation of vegetables to improve nutritive value, palatability, acceptability, microbial quality and its shelf life. What got me interested in this drink is the probiotics ( 18 different strains of lactic acid bacteria were isolated in the study mentioned earlier) and their immune enhancing value that it brings to our tables. 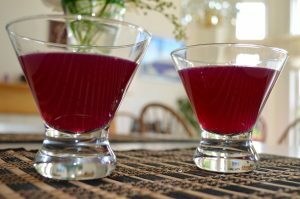 One other reason is that I love beets…they are YUMMM!